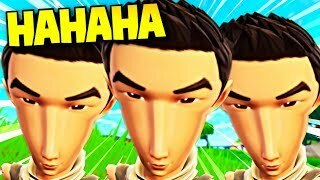 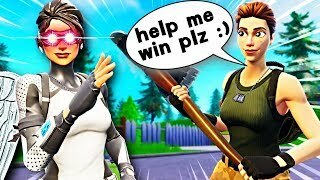 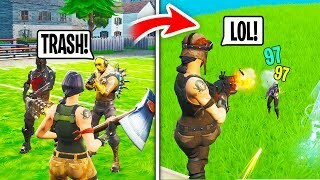 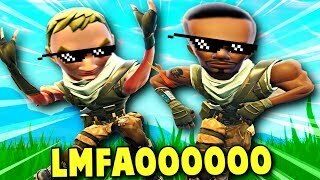 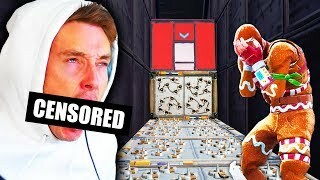 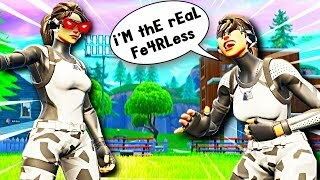 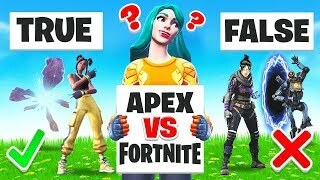 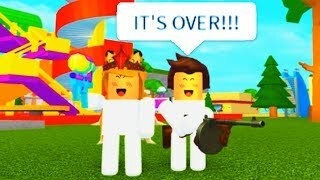 10:16Making a little kid cry on Fortnite.... 10:14RANDOM DUOS.... 21:58Board Game SCORECARD GAME MODE in Fortnite Battle Royale 17:04DEATHRUN 3.0 GAVE ME LIGMA 11:50SypherPK Reacts To SEASON 8 OOF by Fe4RLess 12:17IF BABIES OVERTOOK ROBLOX! 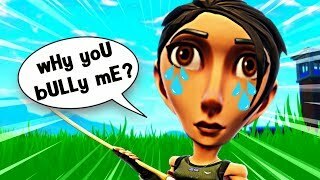 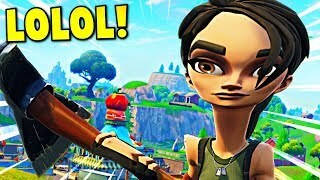 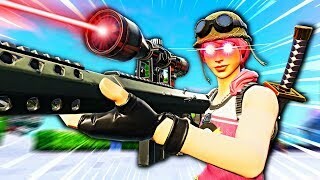 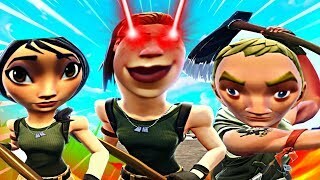 10:21I Got Bullied For Being a Default, Then Showed My Renegade Raider and DESTROYED (Fortnite) 10:13Sniping Is EZ.... 12:49EPIC New Show! 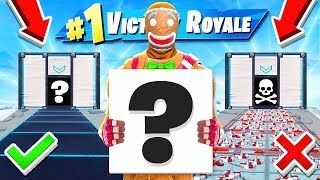 American Ninja Warrior JR! 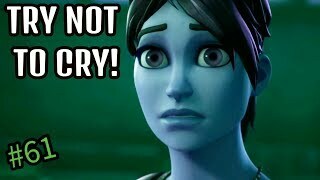 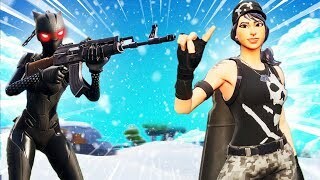 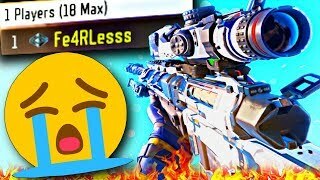 Ninja Kidz TV 10:12I RESET MY STATS.... 😭 (Black Ops 3 Sniping & Funny Moments) 10:07Saddest Moments in Fortnite #61 (TRY NOT TO CRY) [SEASON 5] 10:15The FAKE Fe4RLess....lol 10:16Only NOOBS Land Here.... 26:33TRUE or FALSE Random LOOT *NEW* Game Mode in Fortnite Battle Royale 11:18Bullying default skins...(Playgrounds Edition) 10:26SypherPK SURPRISED by Fe4rless "Sniping Is EZ...." (SypherPK Reacts to Fe4rless) 10:4211 Minutes of Dank Fortnite Memes.... 10:45"1v1 Me BRO" (Playgrounds Trolling) 11:15The REVENGE of the Default Skins.... 10:15u Mad BRO?